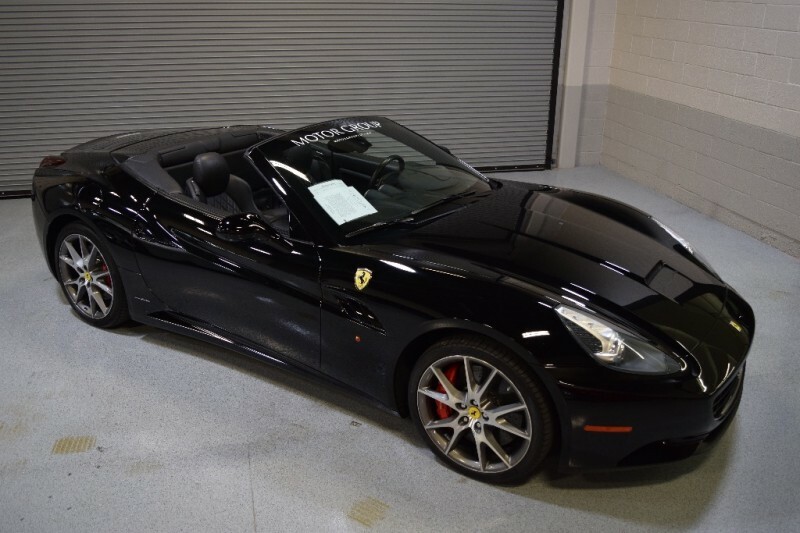 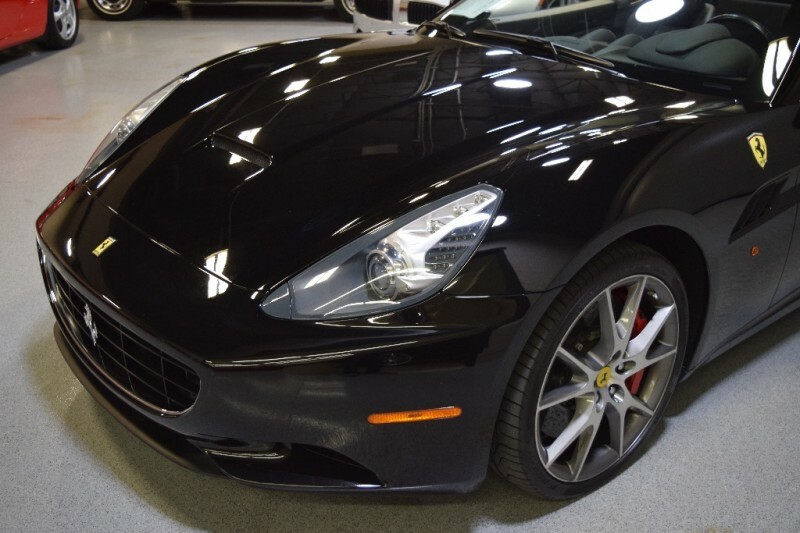 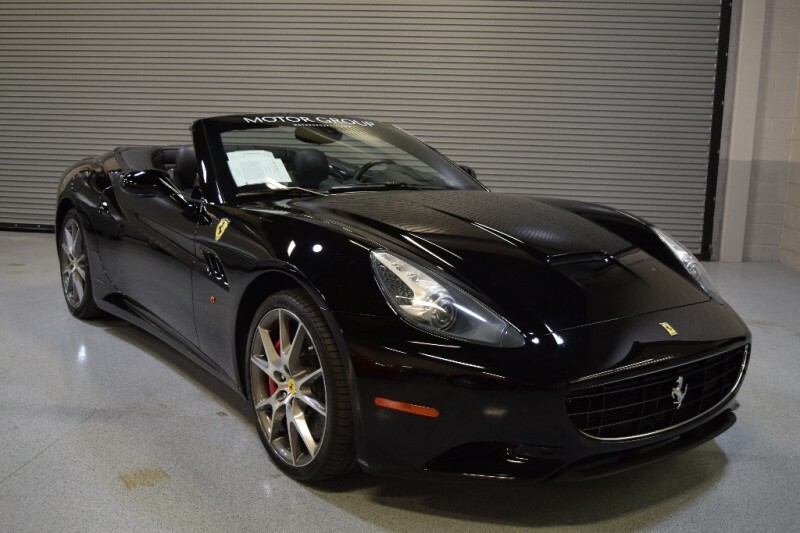 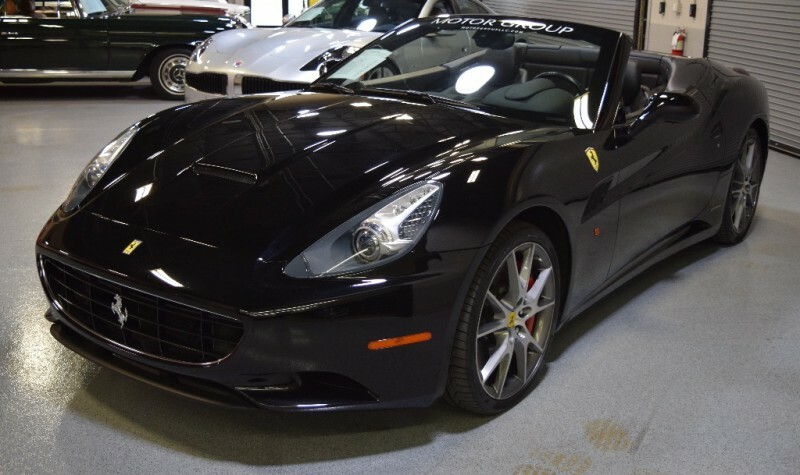 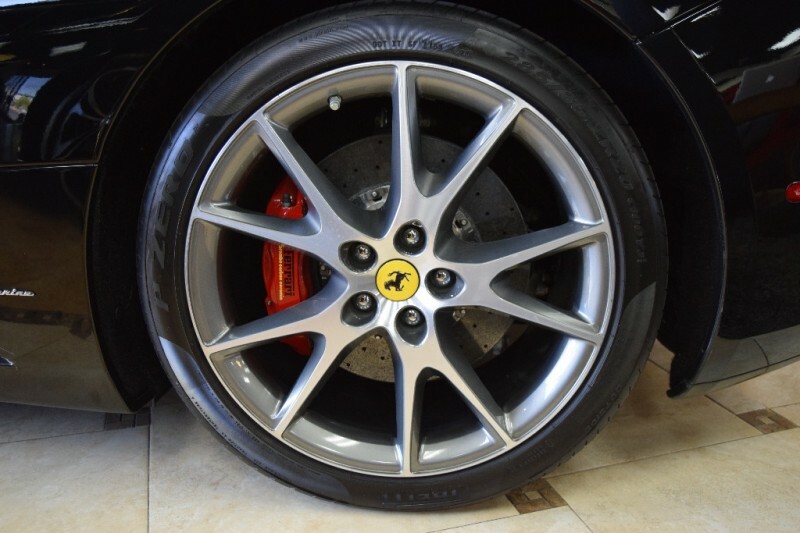 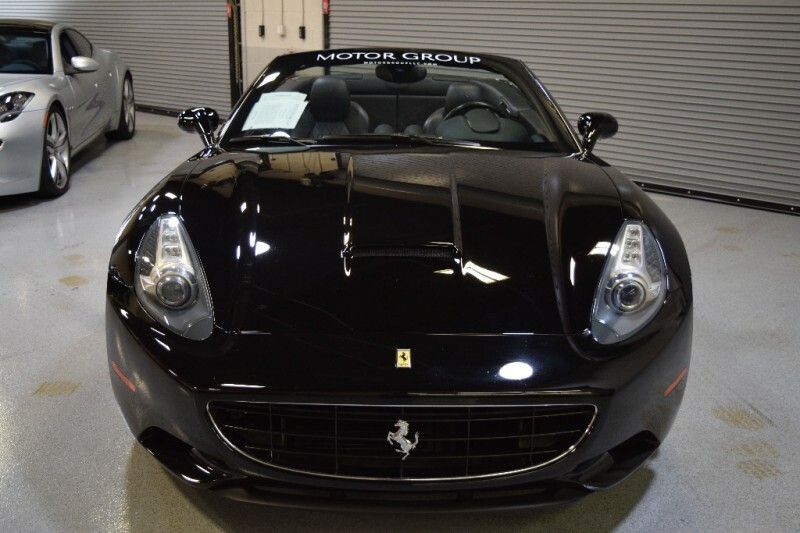 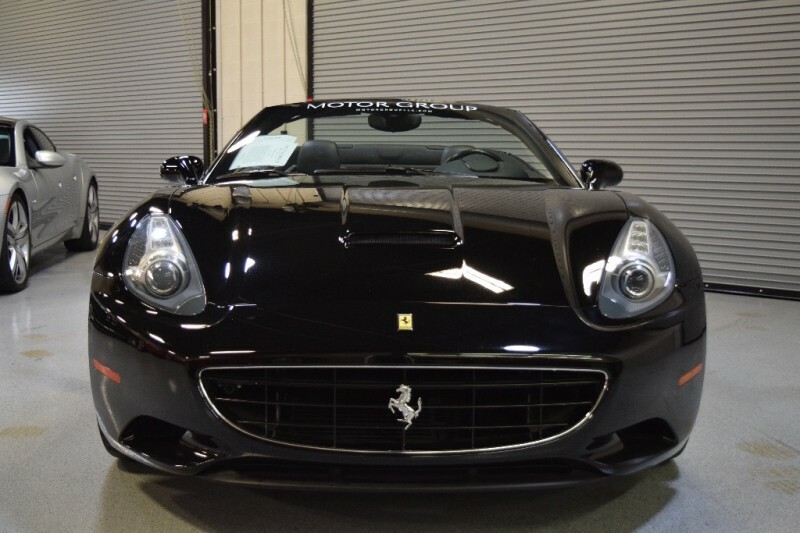 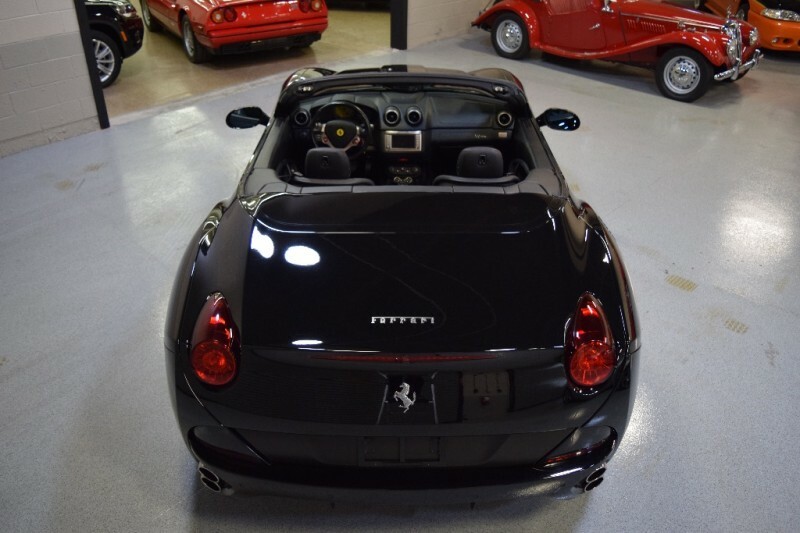 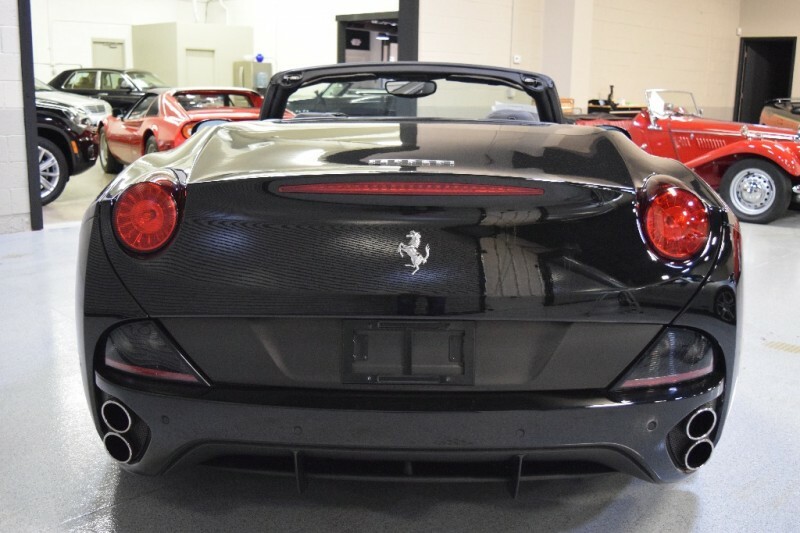 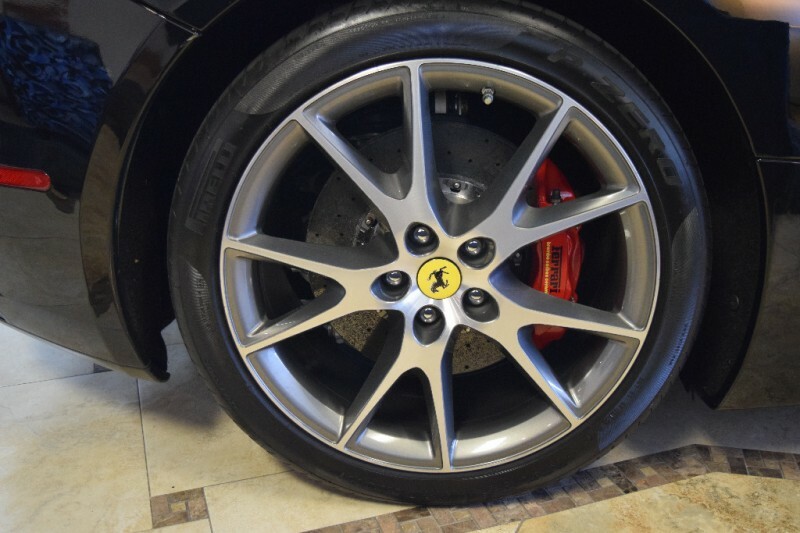 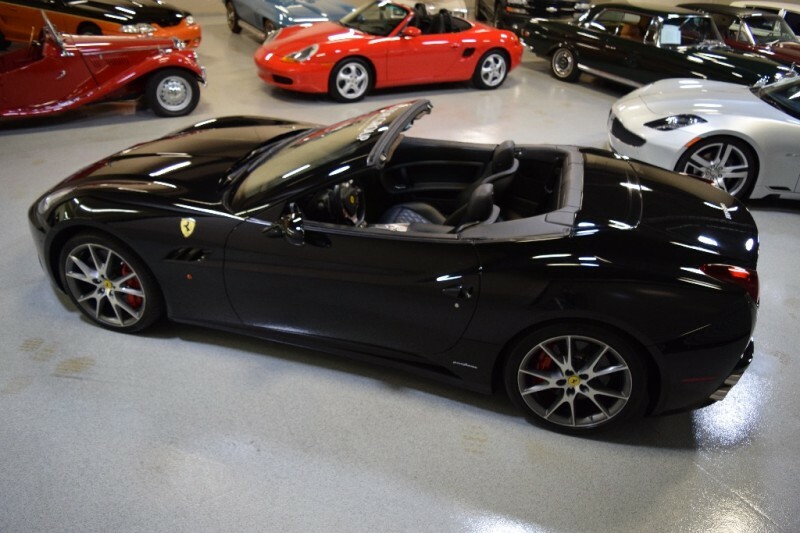 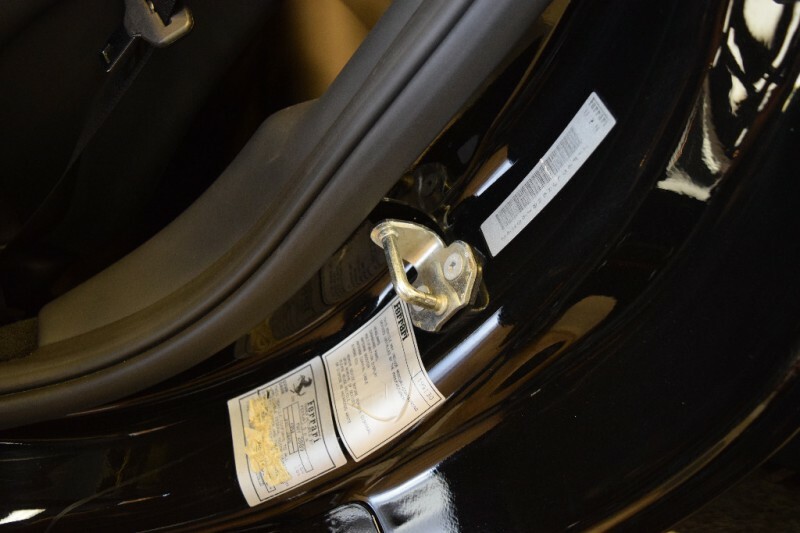 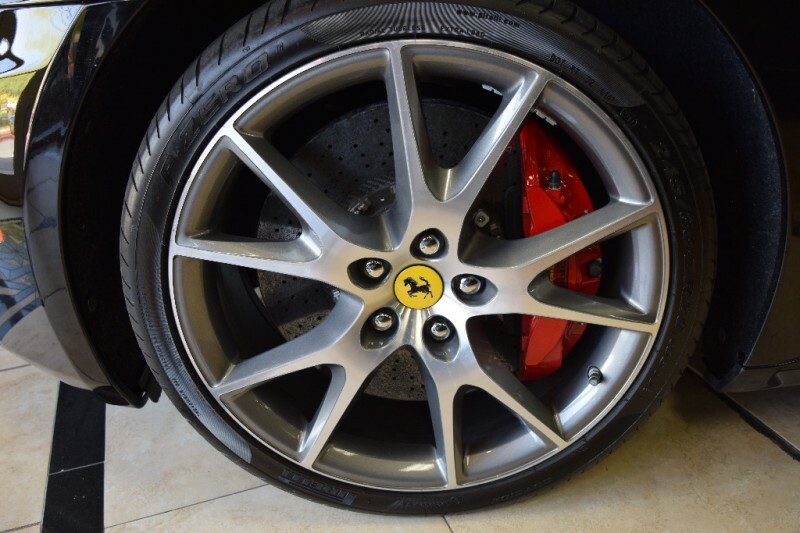 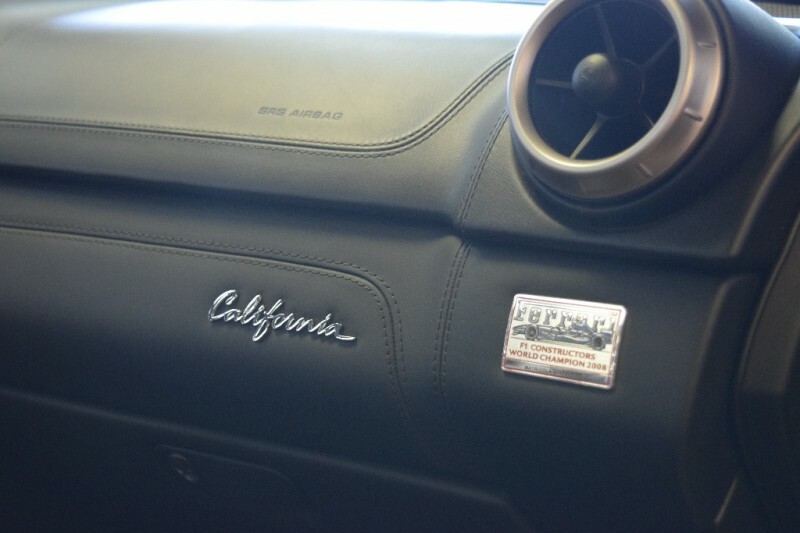 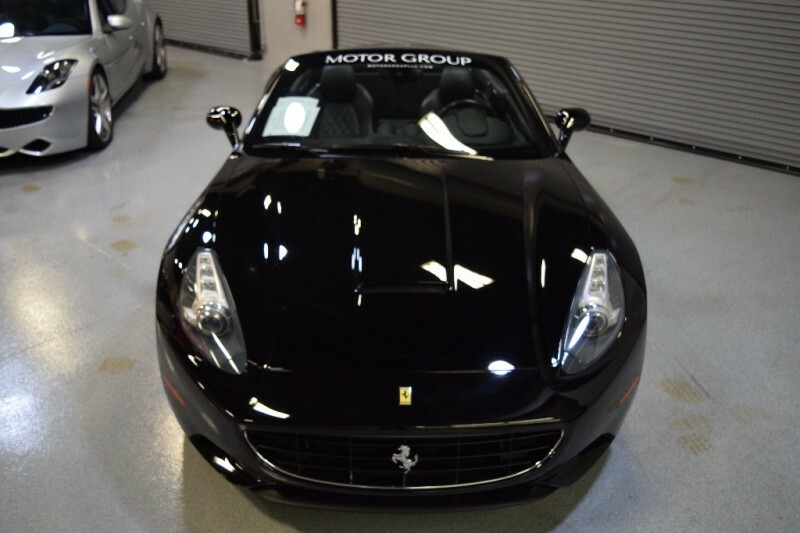 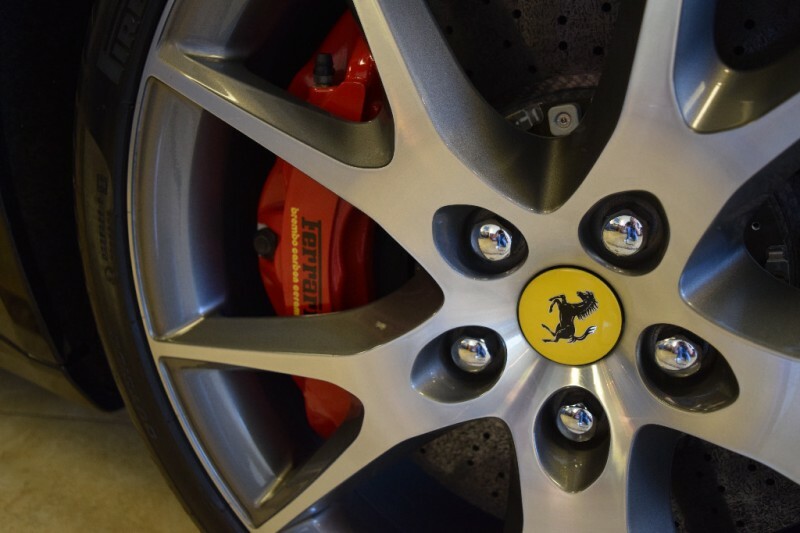 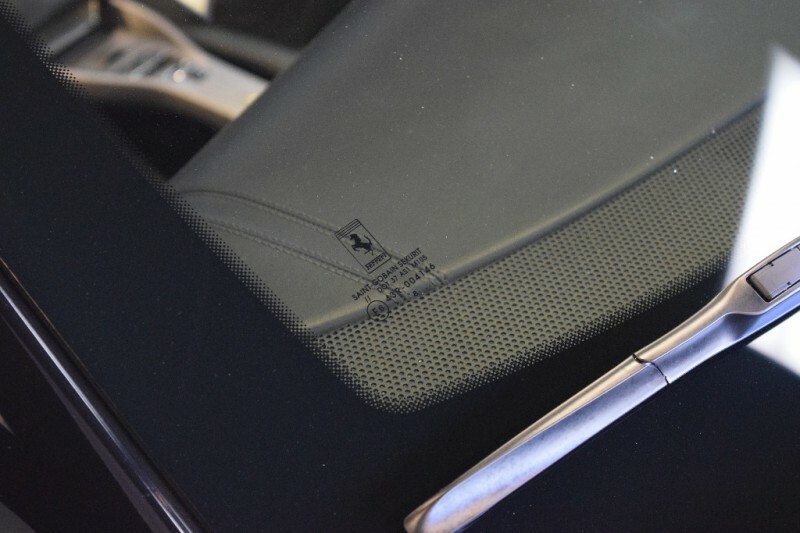 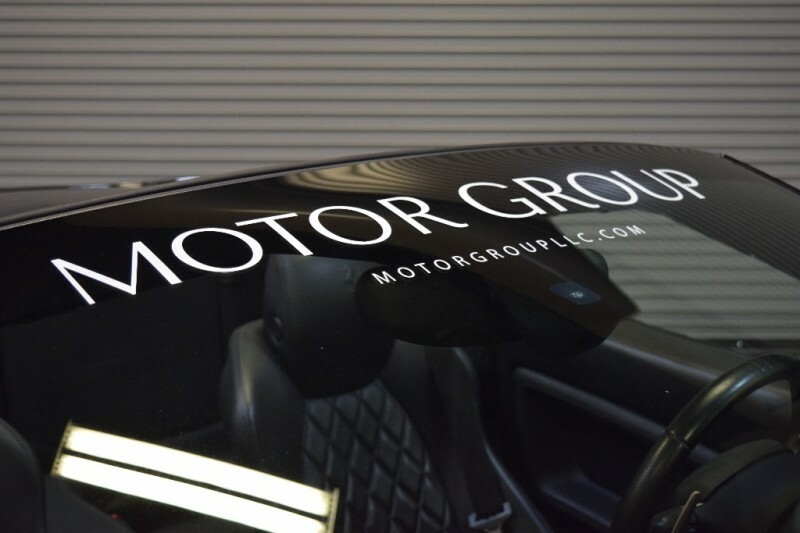 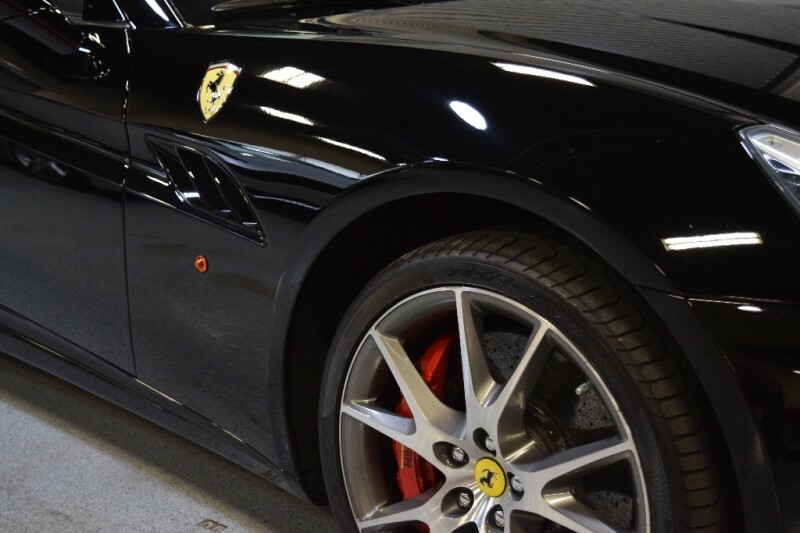 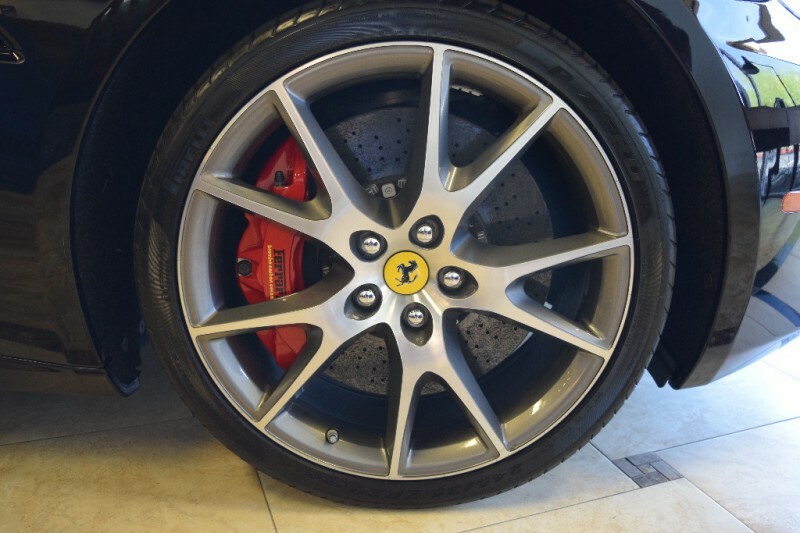 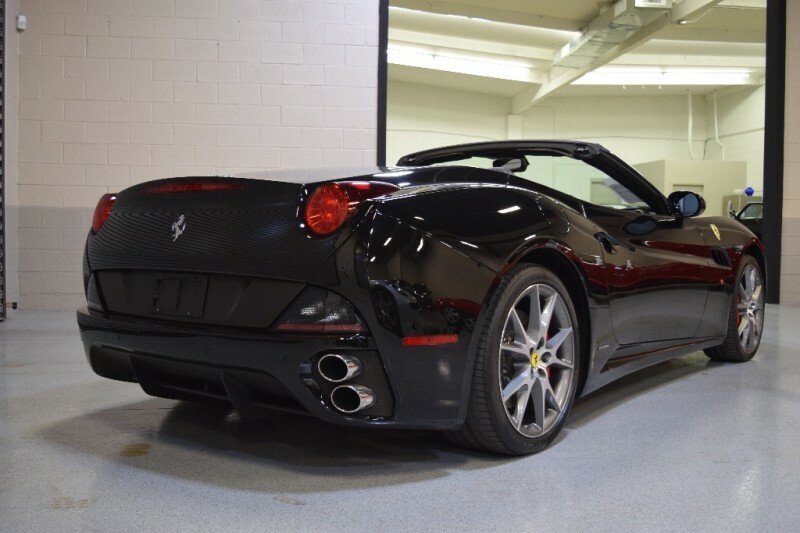 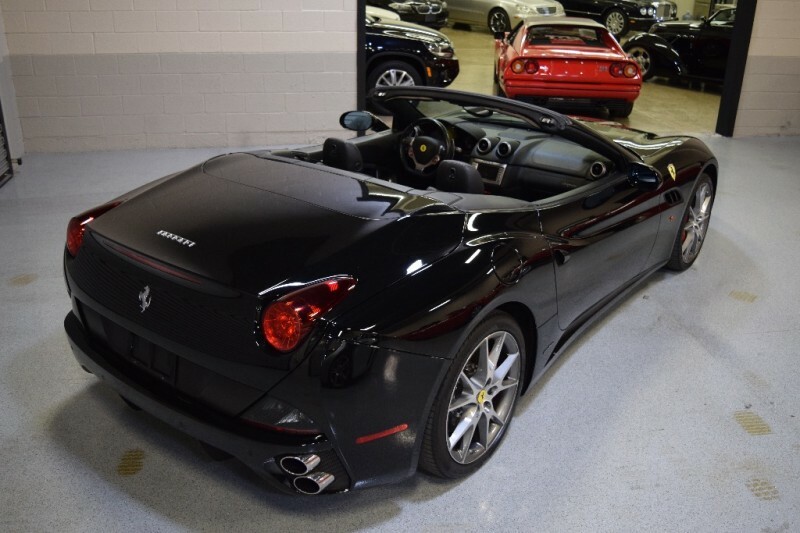 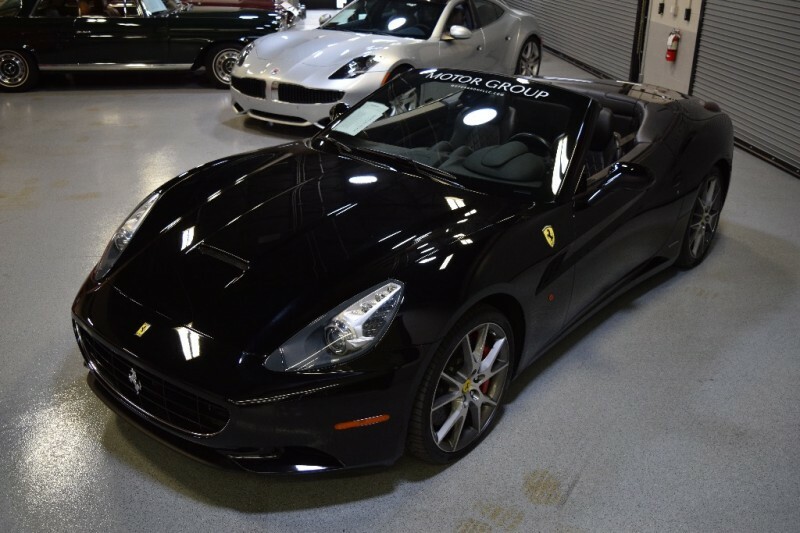 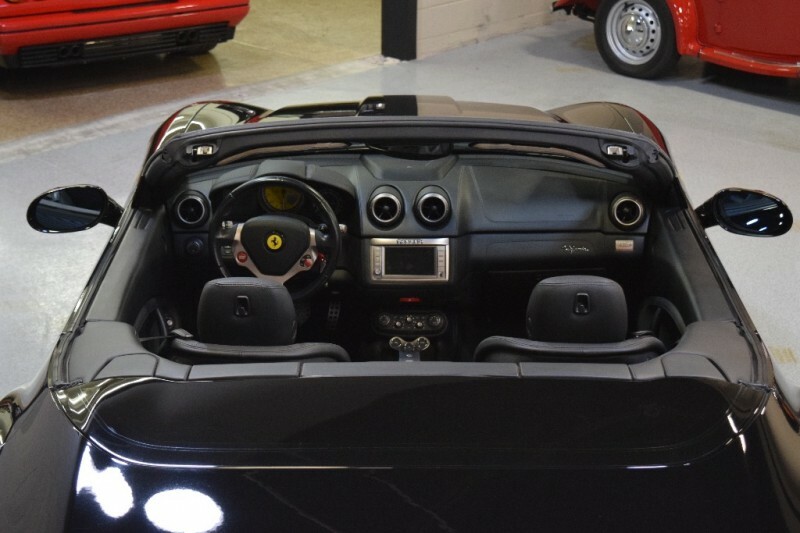 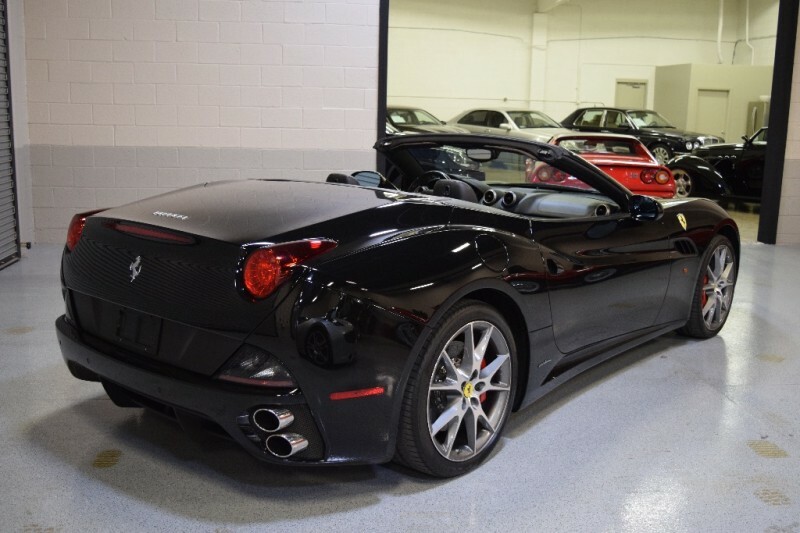 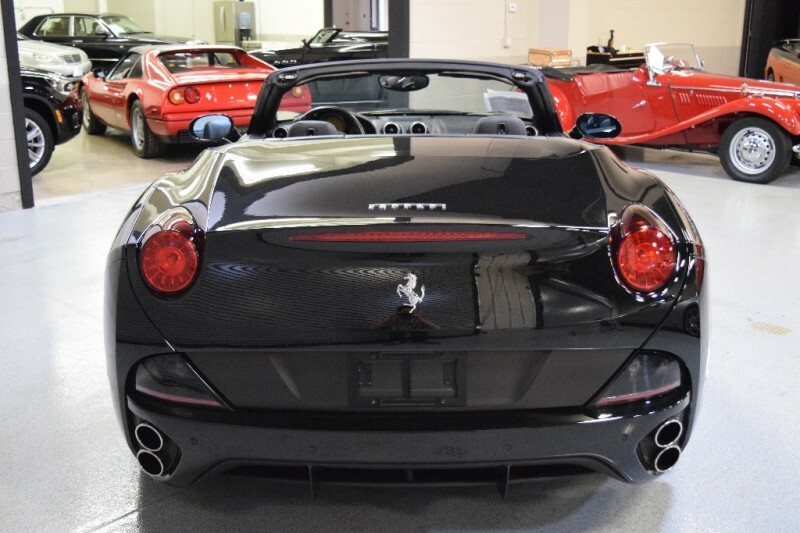 Stunning 2010 Ferrari California Spyder in Black on Black, only two owners since new. 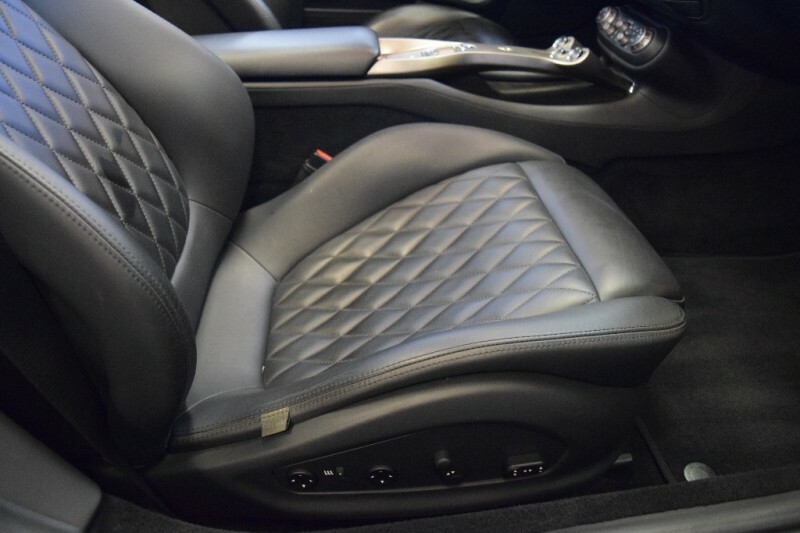 First owner new car trade in on a Bentley, we purchased in 2014 for one of our partners, driven a mere 4k miles since then. 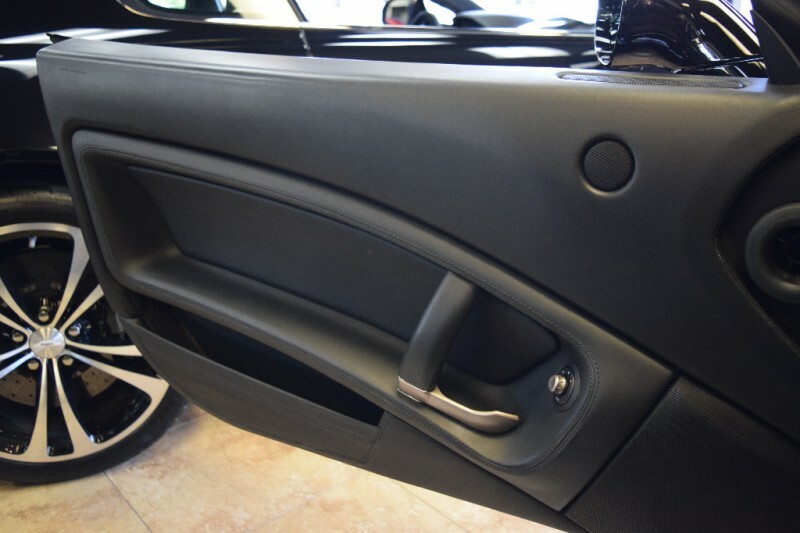 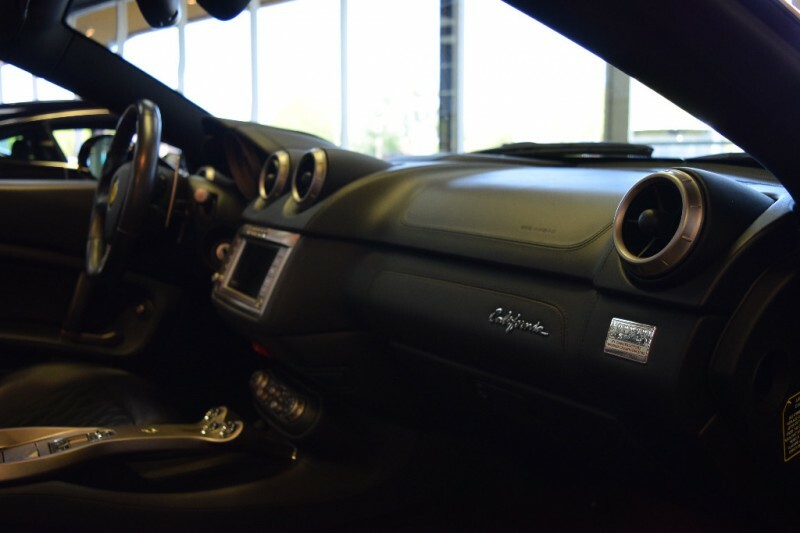 Car is GORGEOUS inside and out. 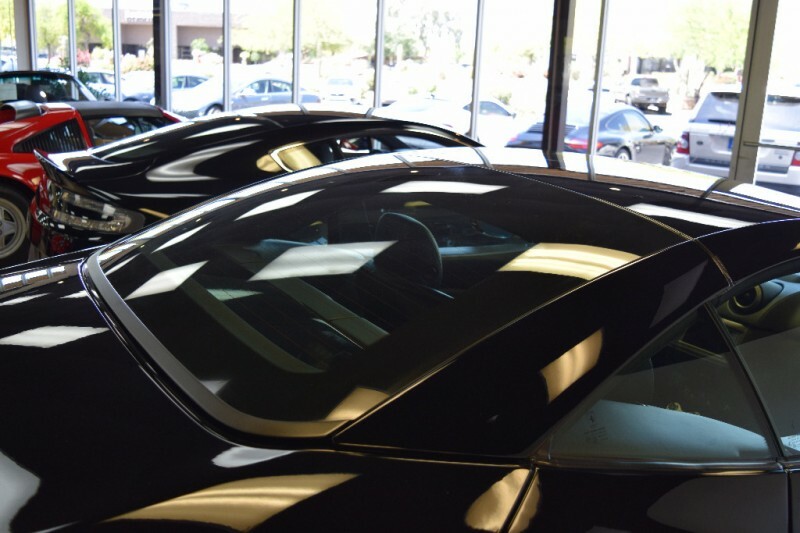 Complete service done at 18k miles, routine services and recall complete, ready to enjoy...Paint, Body and Interior all IMPECCABLE ! 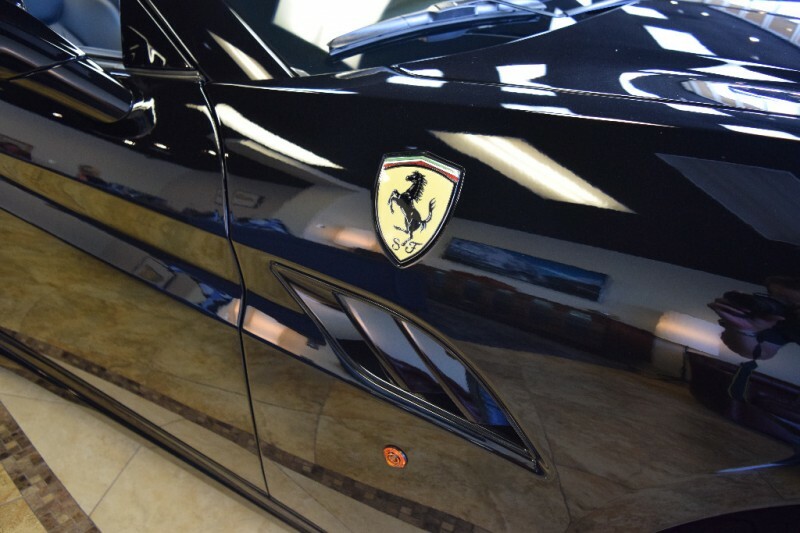 Paint looks TEN FEET DEEP ! 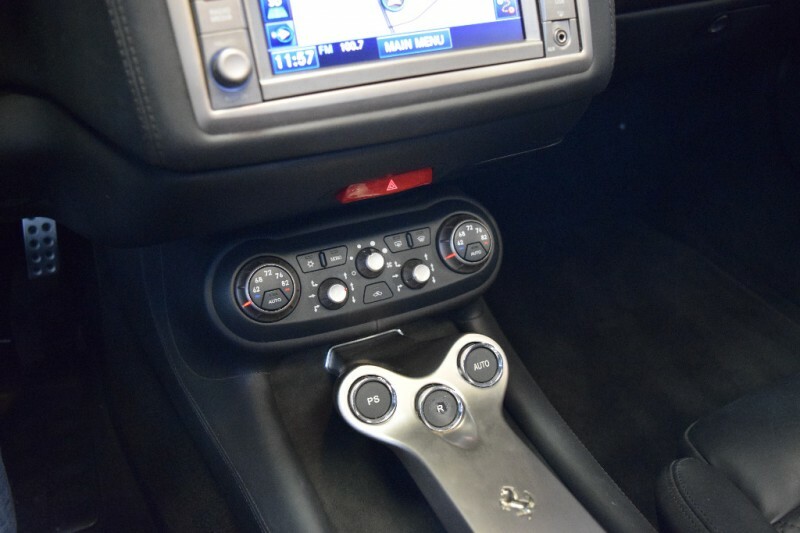 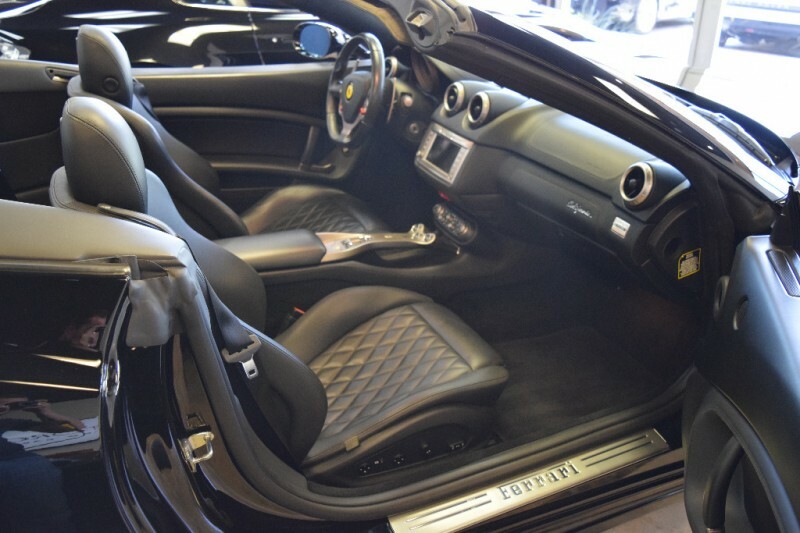 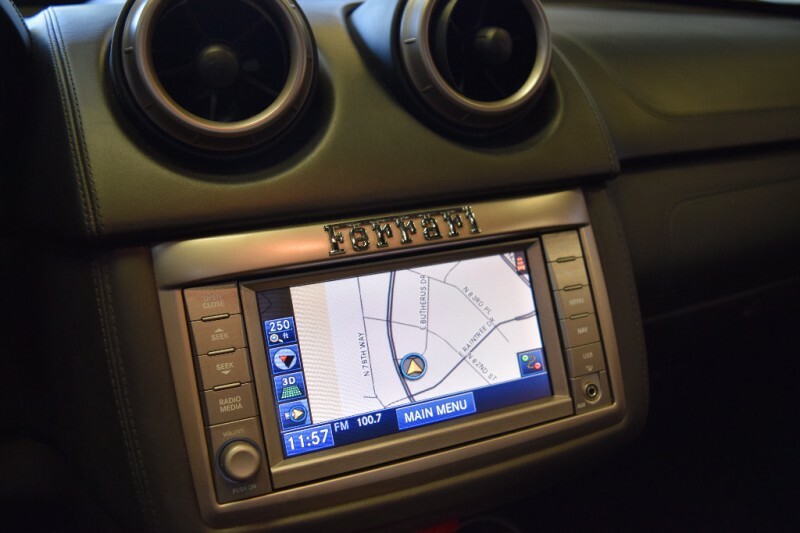 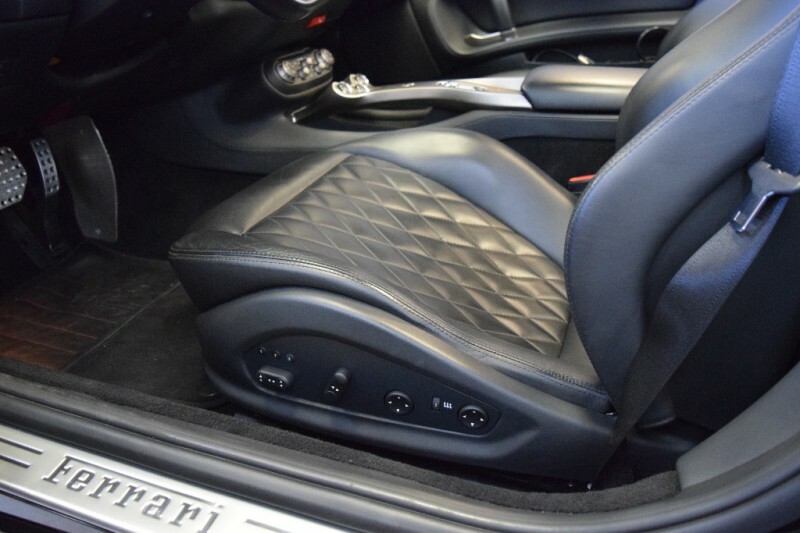 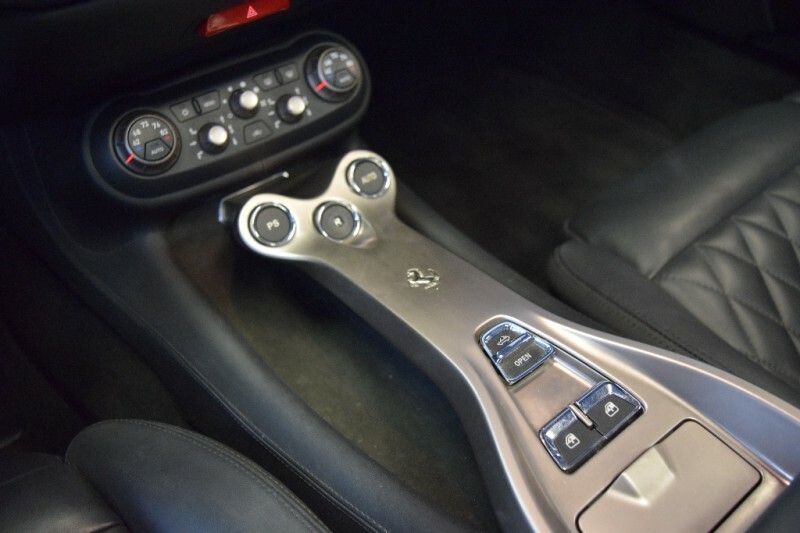 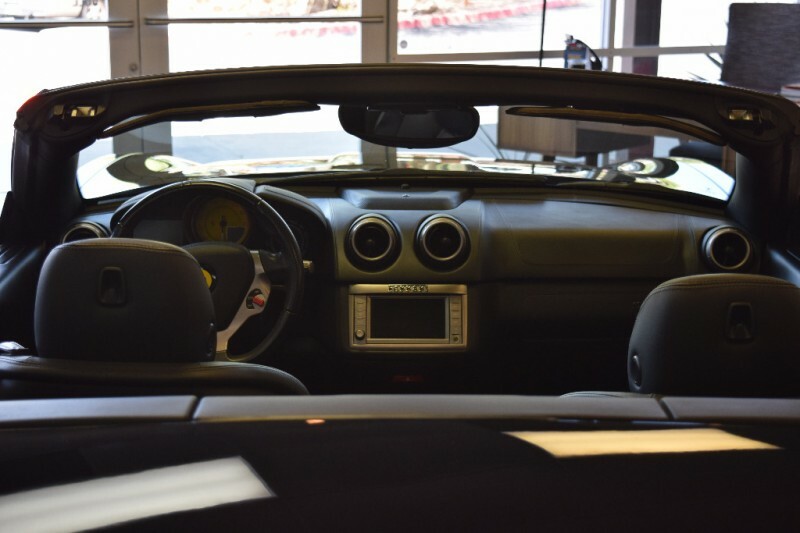 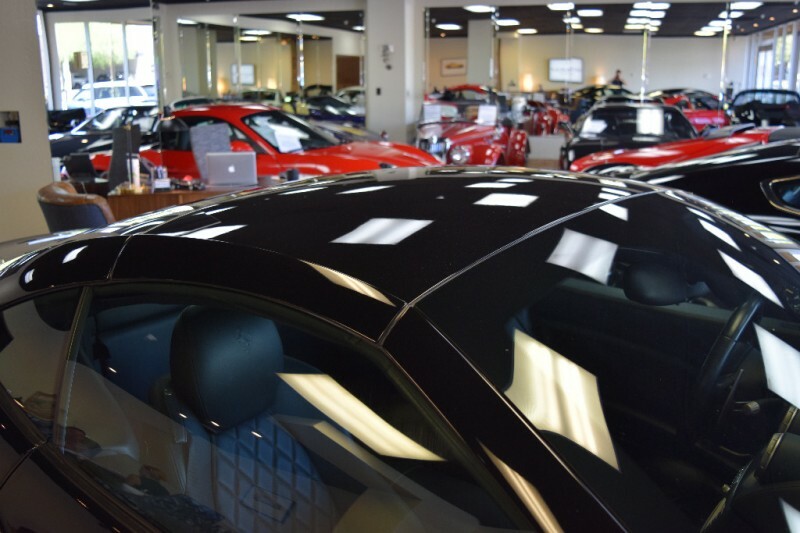 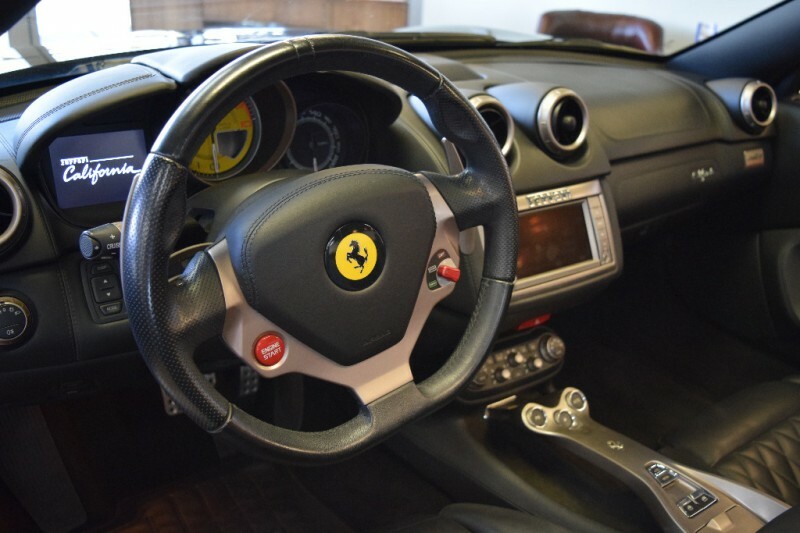 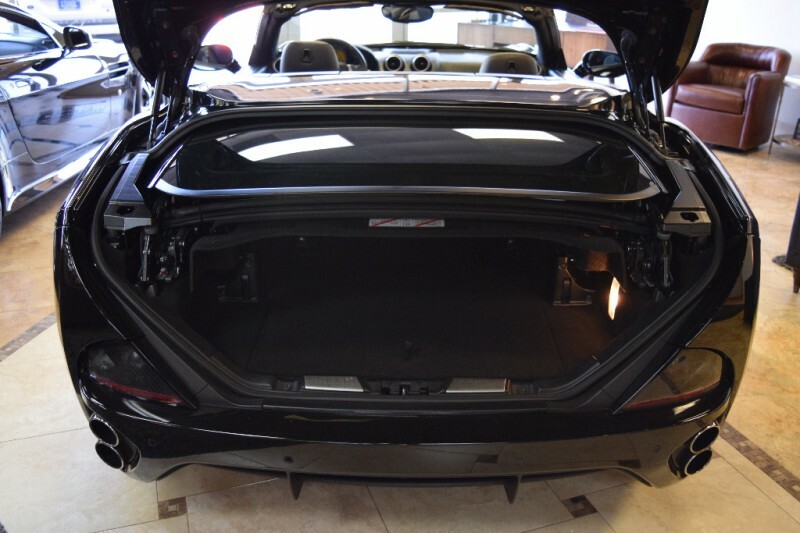 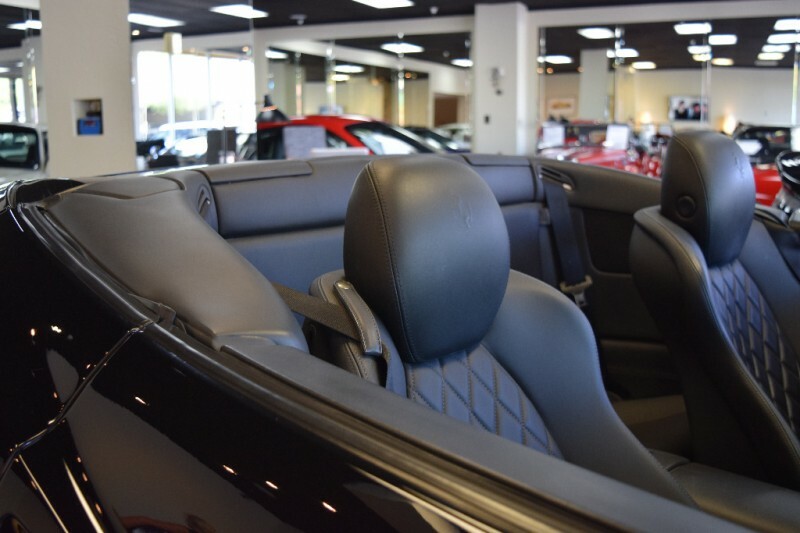 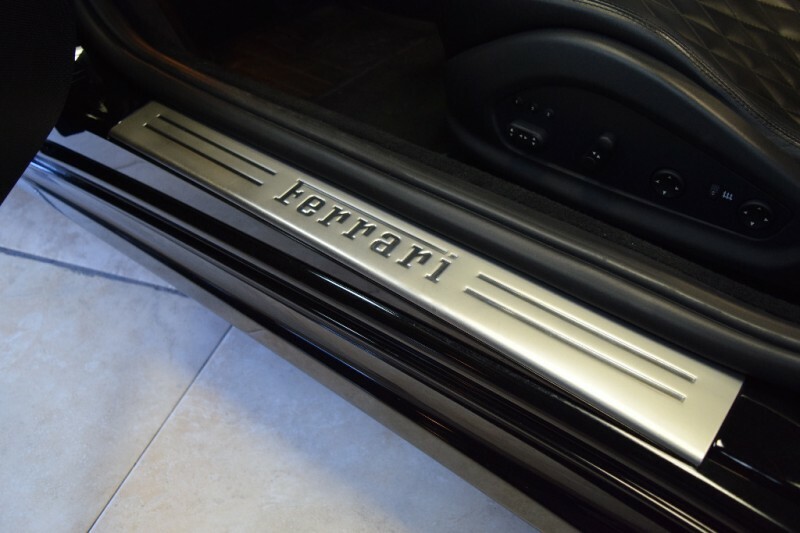 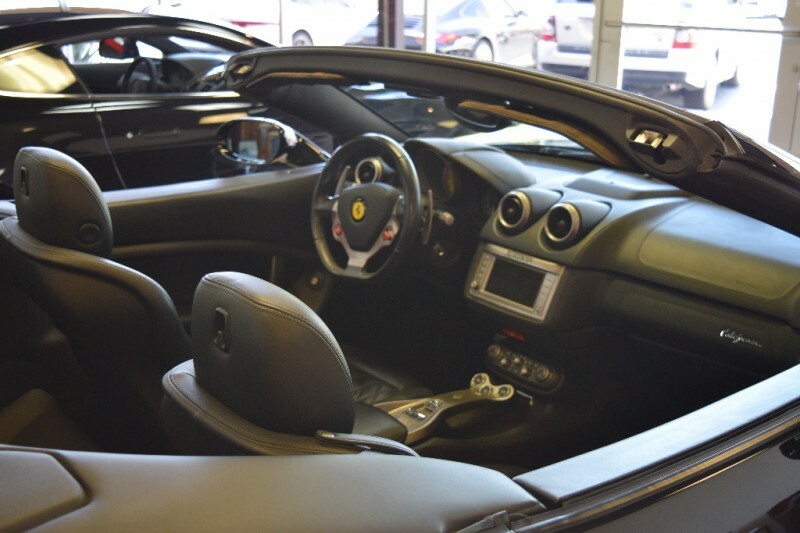 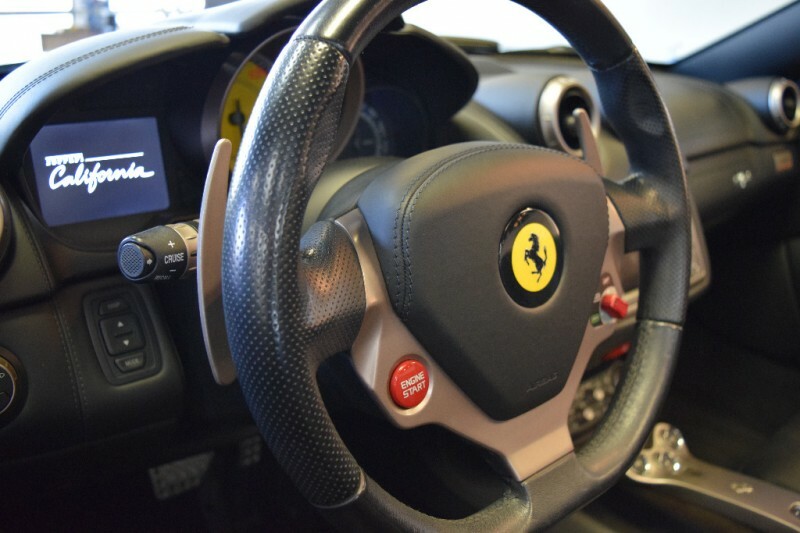 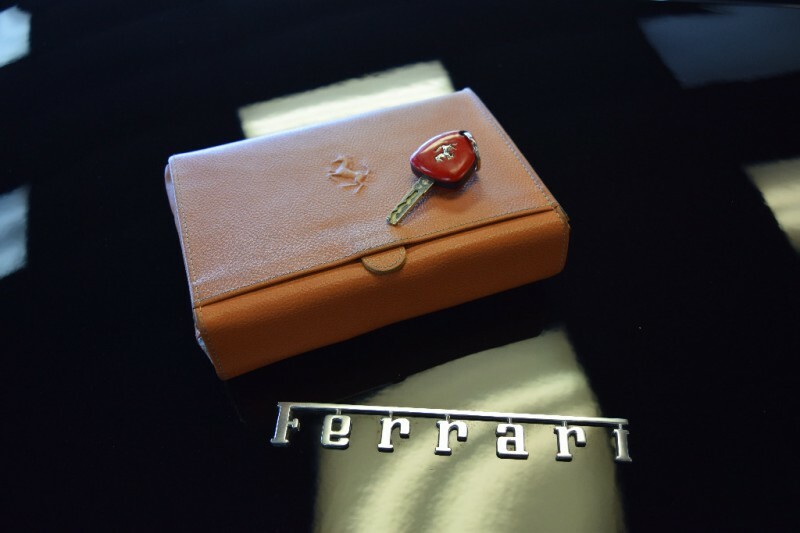 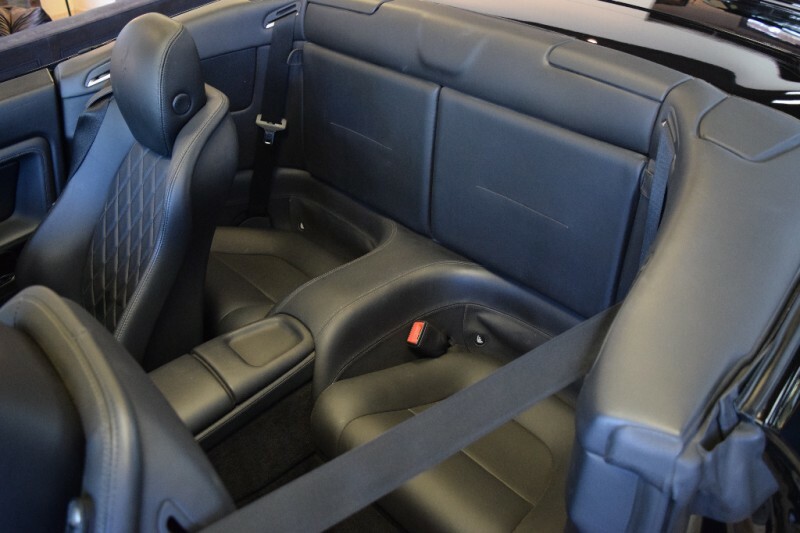 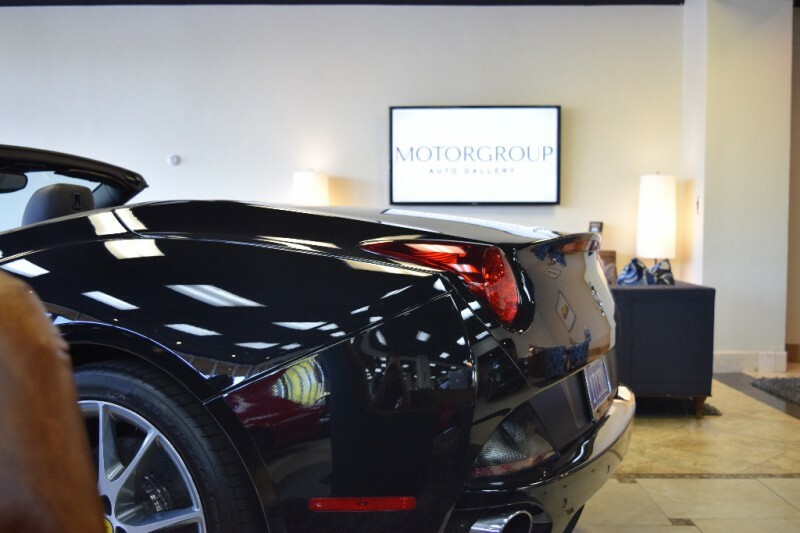 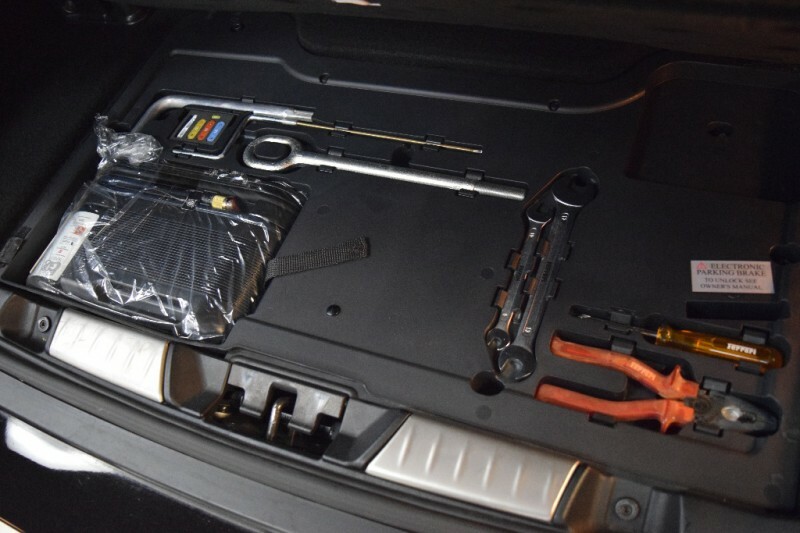 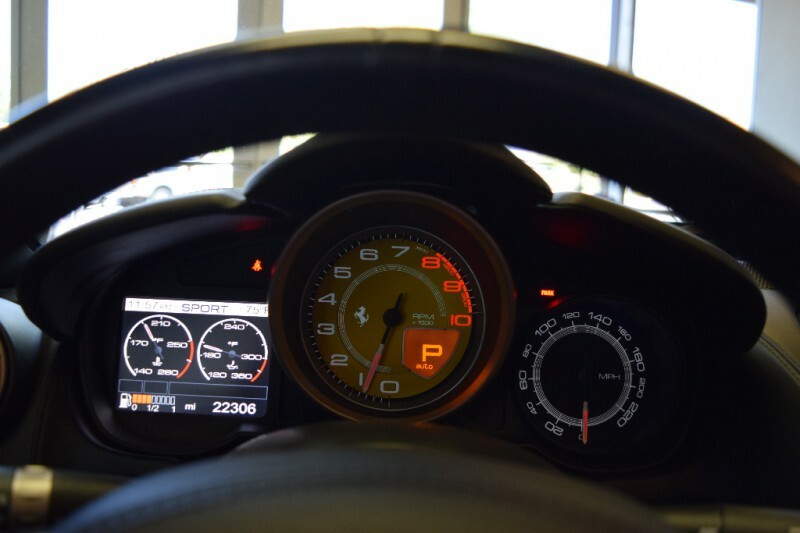 Leather still glove soft, equipped with all the gear, F1 Transmission, Navigation, Power retractable hardtop with the push of a button, rear jump seats round out the perfect excuse you need to buy the Ferrari of your dreams ! 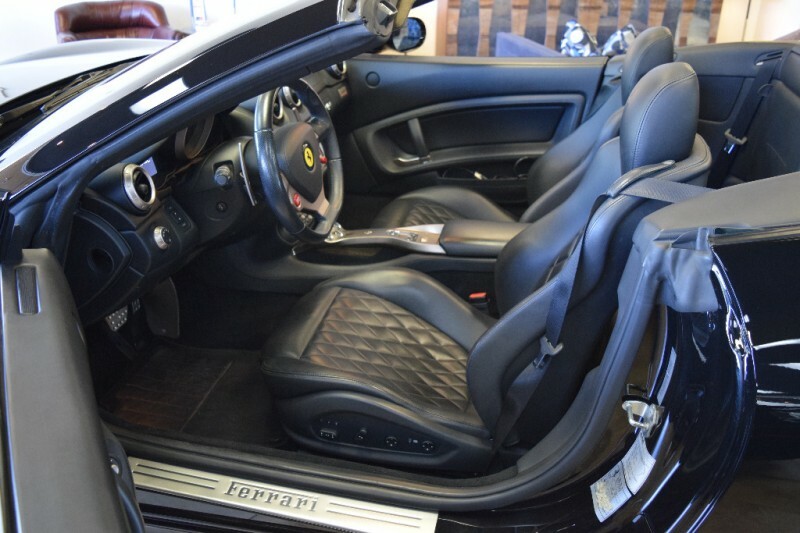 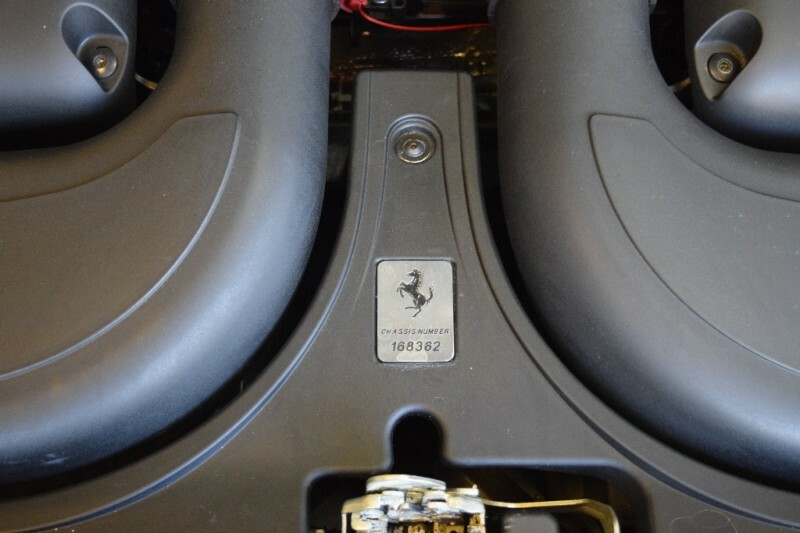 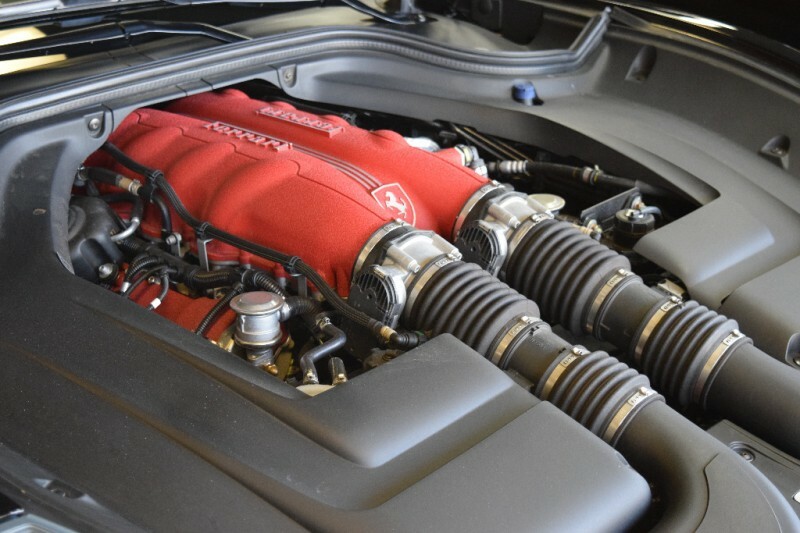 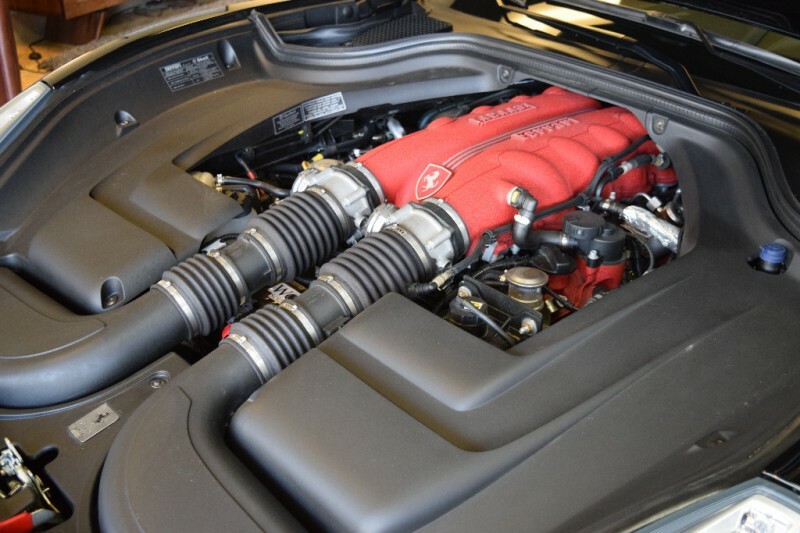 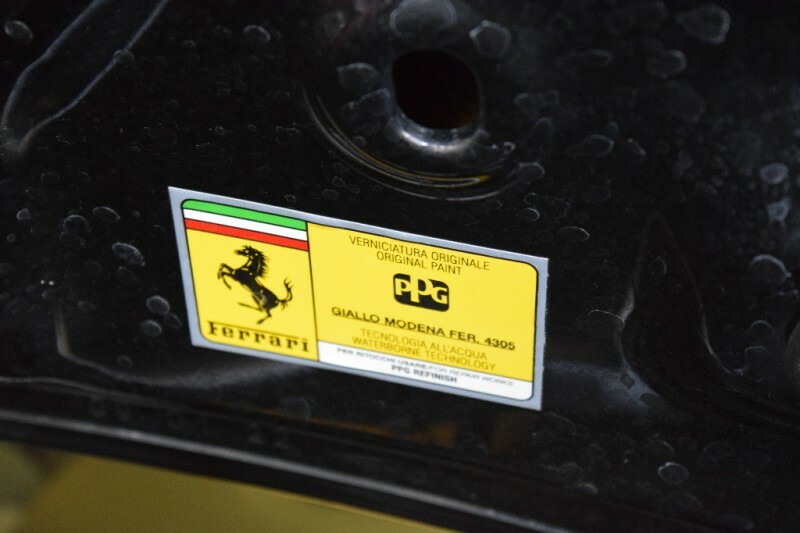 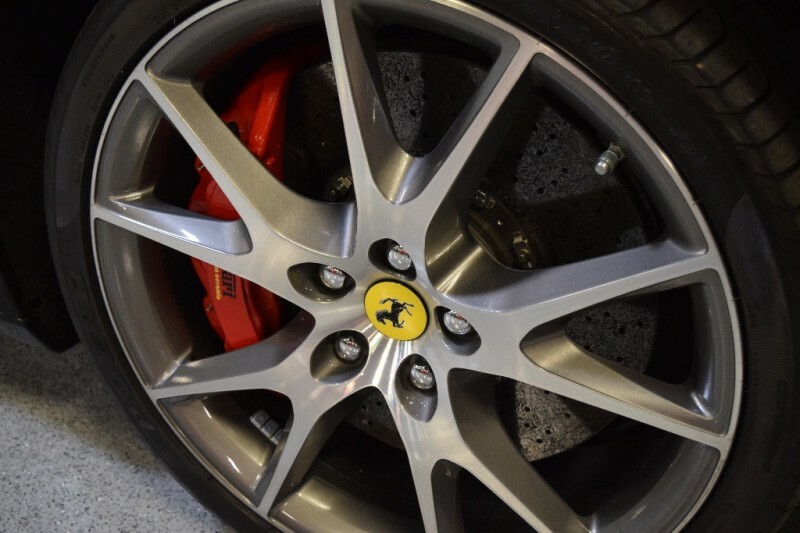 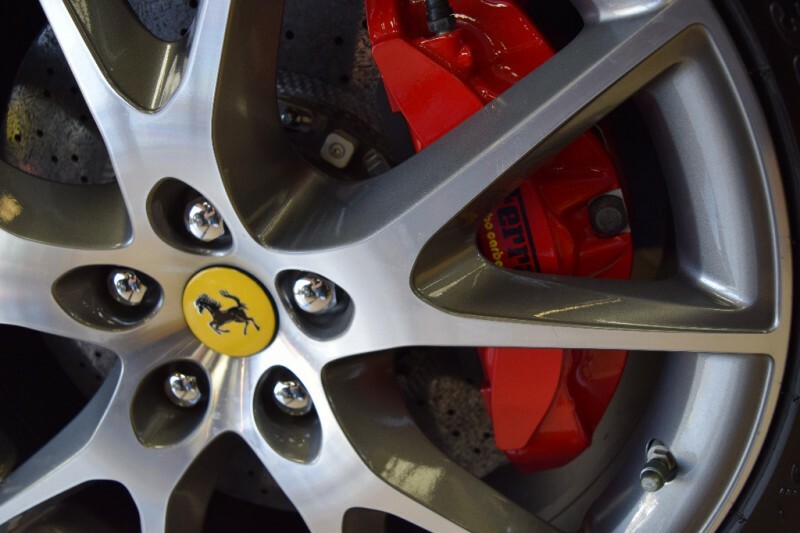 Very few times in life does everything come together at the right point to own a Ferrari, this is your opportunity…MSRP New was $205,878, this is the way to buy one !